has been specially formulated. 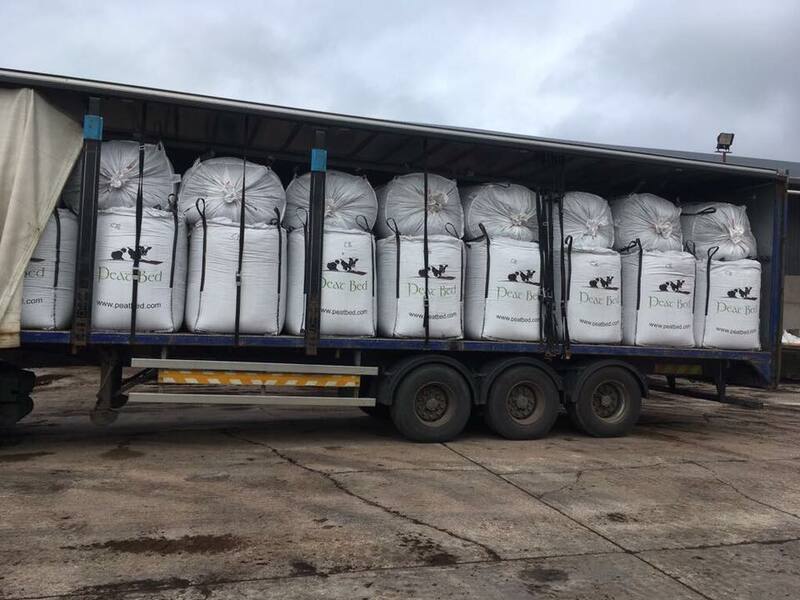 The Peat Bed products are made from super dry, super fine peat that is blended with a liming agent. The peat is harvested from peat fields using specially designed machinery. The peat is then brought to our factory where it is screened to obtain the optimum particle size and then mixed with a liming agent. Peat Bed can be delivered in semi bulk bags. Peat is harvested during the summer months and stored under cover until required. Peat Bed is then manufactured on a large scale using its own dedicated screening, mixing and production line. Producing large volumes is key to reducing the cost per unit. This helps makes Peat Bed the most cost effective material. Peat might not be the prettiest bedding for your horse’s stall, but new study results suggest that it might be better for his health than wood shavings. Finnish researchers recently determined that peat bedding releases less ammonia into the environment and horses (and humans) show fewer signs of respiratory problems compared to when wood shavings are used. 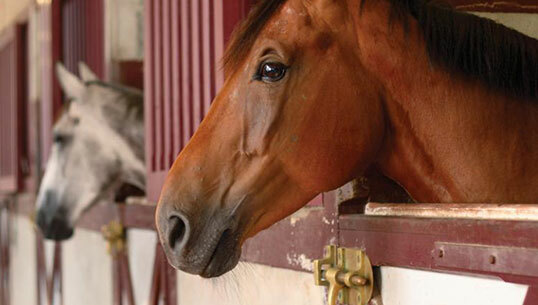 The horses’ hooves also have a better moisture content.